My heart is pumping fast when counting down to Singles' Day . Lazada Online Revolution will be happen on this beautiful date 11.11.16. I can't run my finger off from Lazada website as I going to shop like crazy on 11.11. Mark down the date or put a reminder on your phone as only a few hours touch to 11.11. This is my first time receive the Box of Joy from Lazada and surprisingly I love to unbox the Box of Joy. Relax and spend your leisure time to take a sip of Nescafe coffee. Nescafe brings to you the finest and smooth taste of coffee bean. Purchase your premium Nescafe Coffee only at Lazada Malaysia. be your own barista at home as Lazada offers a great deal for the coffee machine. 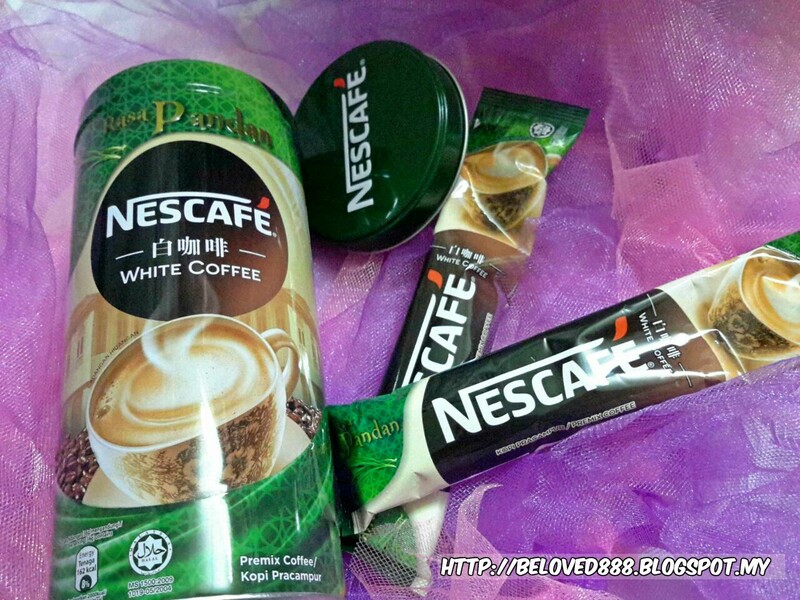 Purchase your Nescafe White Coffee Pandan by click on this link here . 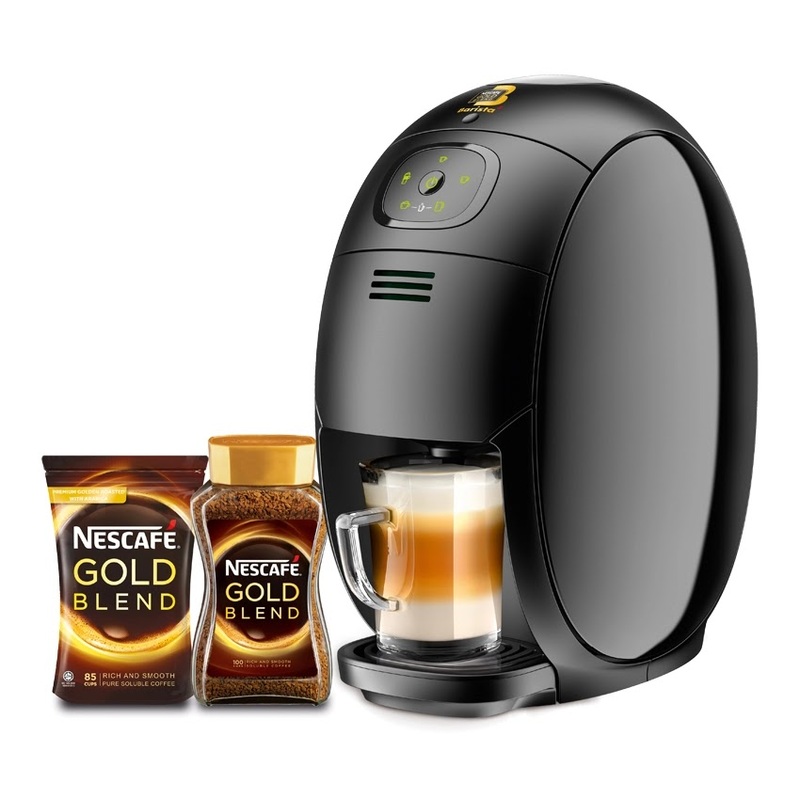 Grab your Nescafe Gold Barista machine at the lowest price and you save get to 48%. Come with 2 years warranty. 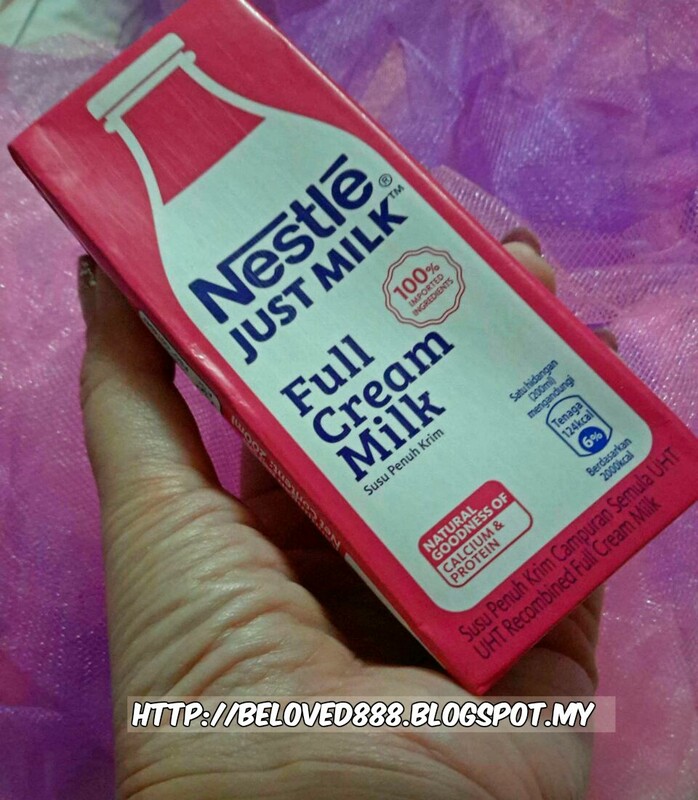 Love more surprise as FOC for one Nescafe Gold Jar (200g) and one refill pack (170g). That is a crazy offer right????? Add this item into your shopping cart by click on this at here. I believe every parents will buy the best products for their children. Good news for mummy & daddy as Lazada Malaysia offers the best deal for new born baby products. 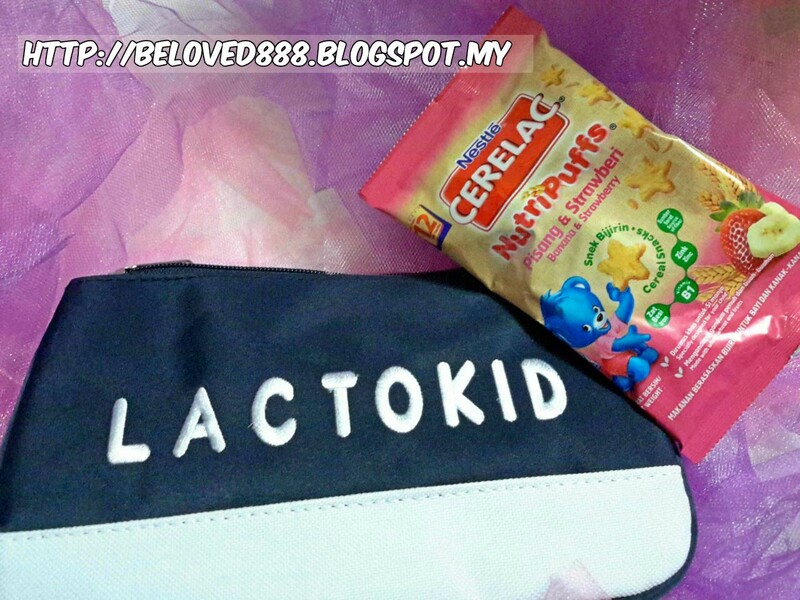 Be a smart consumer by choosing Lazada Malaysia as your shopping platform for baby products. Avoid the hassle queuing at Baby expo as it consume most of your time. MamyPoko - No.1 Mom's choice in Japan as MamyPoko provide the softest touch to baby skin. MamyPoko offers several choices of diaper and even baby wipes. Purchase can be done by click at here. No time for grocery? No worries as Lazada Malaysia will deliver your grocery to your doorstep. Cool right? Now you know why I can't leave without Lazada Malaysia. Click here to shop for Milo promotion bundle - MILO 1KG x1, MILO 3IN1 30's x1, MILO KOSONG 18's x2, MILO CAN ORIGINAL 240ML x6. 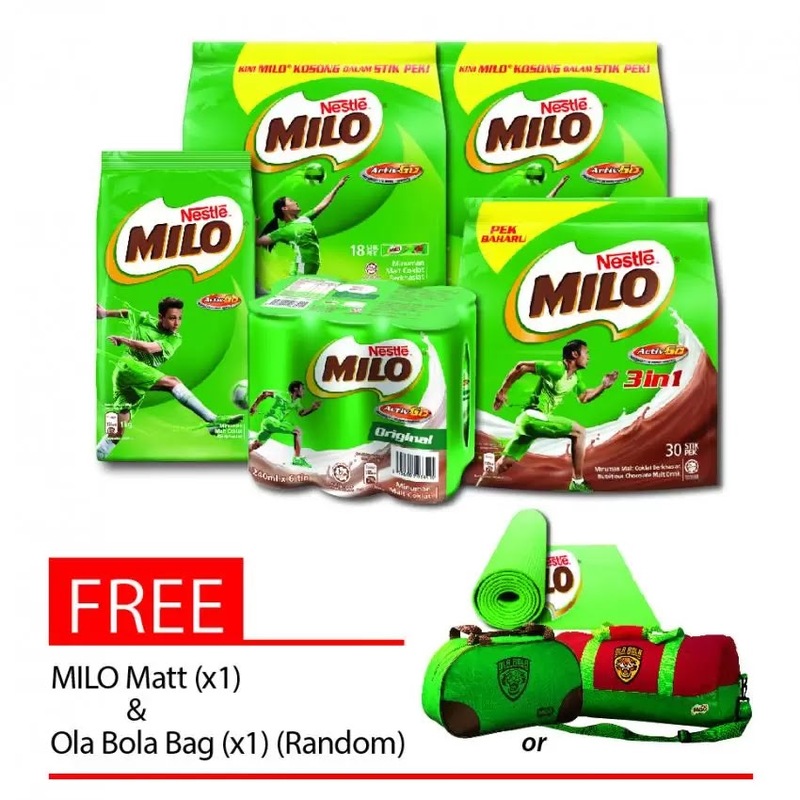 Free gift of Milo Matt & Ola Bola Bag upon purchase Milo promotion bundle (while stock last). Exciting counting down for 11.11?????? Yes, the sale will start on 11.11. 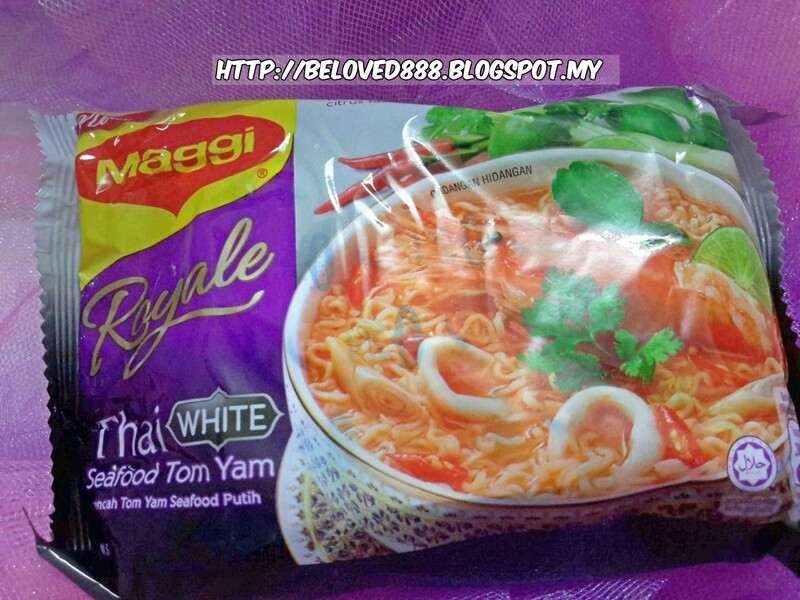 For new customer, enjoy 20% off or maximun discount of RM25 on you first purchase. Enter this code "20LAPOR25".